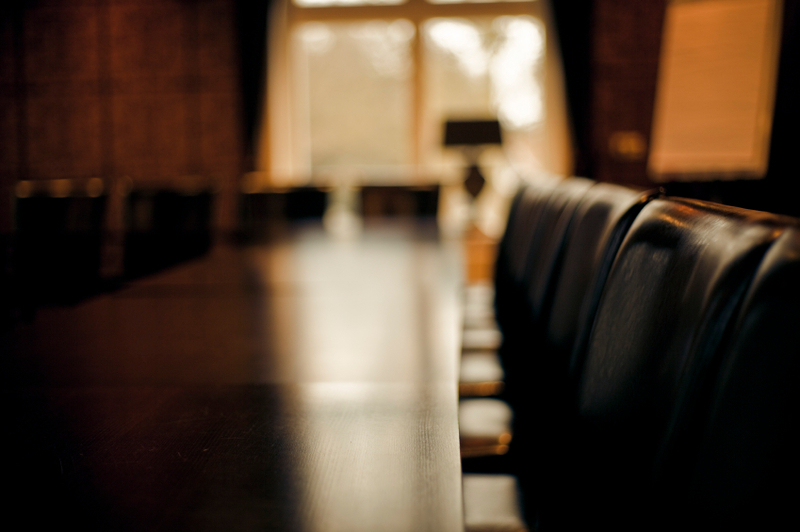 Cordery Board Onboard will help you understand the legal implications of your new role. A combination of written and video briefings provide an overview of the general duties of a Director under the UK Companies Act 2006 designed for individuals new to the role or Corporate Directors. Our partnership with LexisNexis gives us use of state of the art studio facilities from which we’ve recorded a series of briefings to summarise the key points that new Directors need to know. Our videos are presented in English but can be provided in other languages too; we can use specialist lawyers who are native speakers to avoid any misunderstanding and to make sure questions and concerns are dealt with quickly and efficiently. provide advice and support on Company Secretarial services.